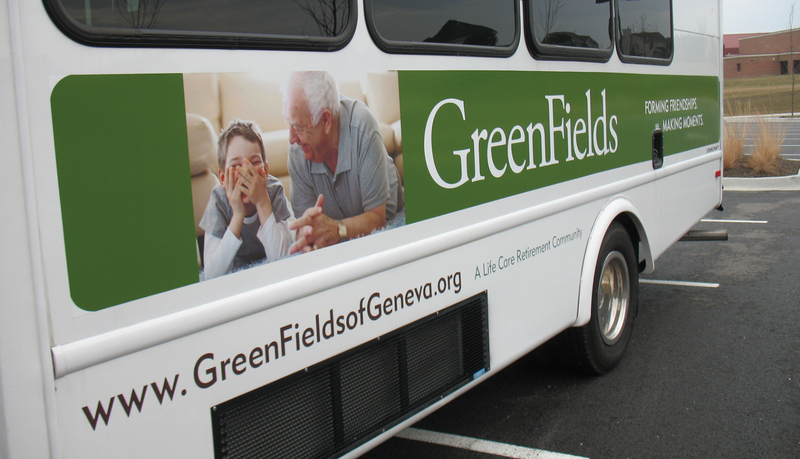 GreenFields is an exclusive senior living facility located on the outskirts of Geneva, Illinois. 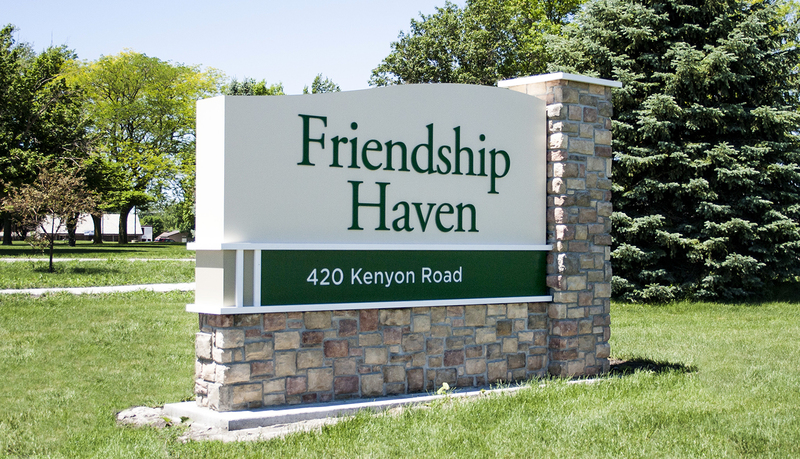 The facility provides independent living homes, assisted living apartments, rehabilitation and skilled nursing facilities and a memory support wing. 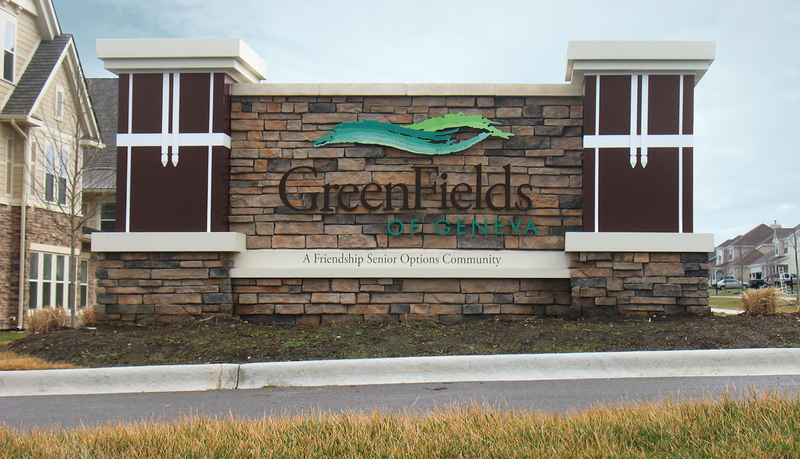 GreenFields is a part of the Friendship Senior Options organization which has a reputation for its high quality facilities and care. 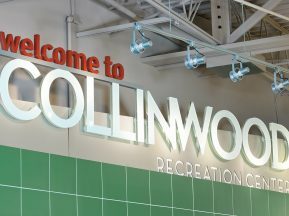 The primary challenge was developing a unified but separate look for the individual wings. 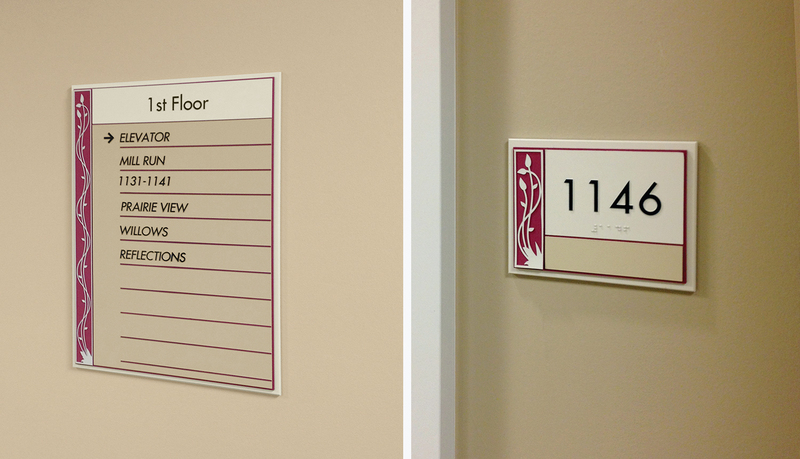 Additional challenges included the development of a room numbering scheme that integrated with the life-safety component of the project and evacuation plans that were unique to separate functions on specific floors. 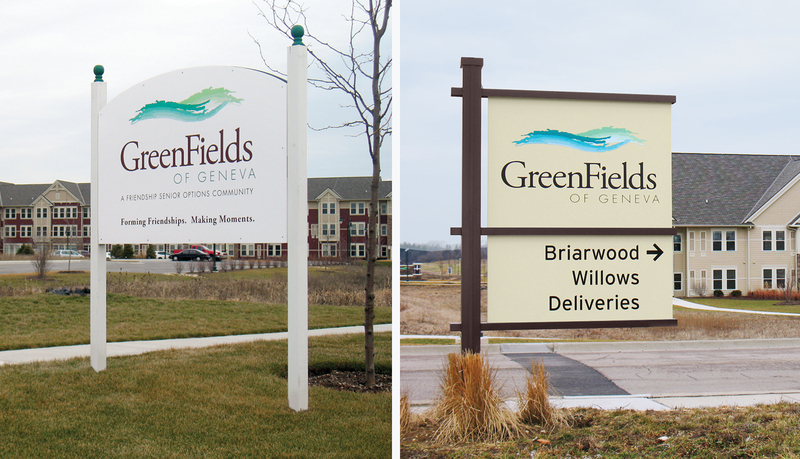 ASI, Chicago along with the Grafx Communication Group provided a turn-key exterior signage solution that features primary and secondary identification and wayfinding signage. 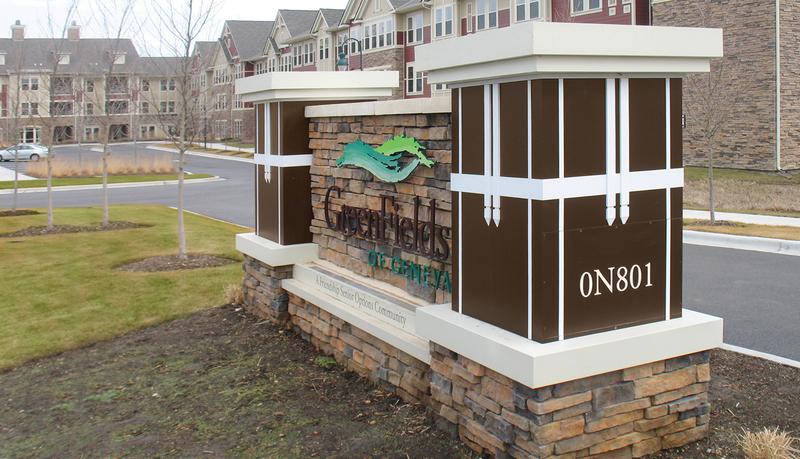 The signage design compliments the surroundings by incorporating appropriate building materials, colors and finishes. 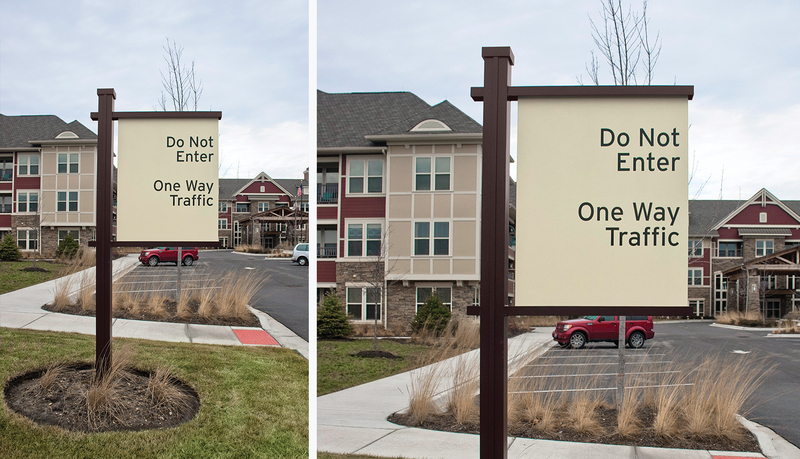 The system efficiently directs users and visitors to their desired destinations. 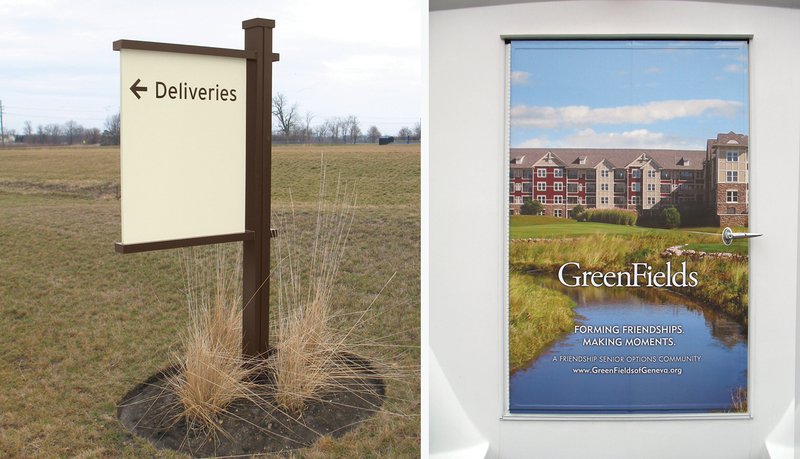 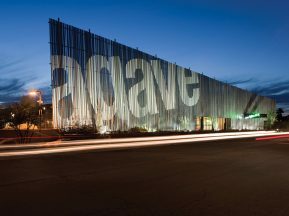 For the construction of the main entrance signage, ASI coordinated with both ImageFirst, who manufactured the exterior monument, and the masonry company that constructed the brick masonry base. 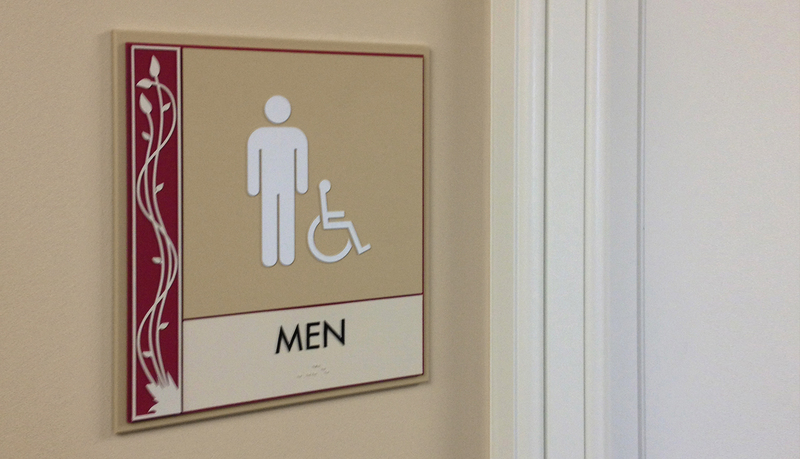 The interior signage solution incorporated photopolymer Braille, raised components as well as colors and finishes which were selected to blend in with interior wall finishes while being conscious of creating sufficient contrast so as to make the signs visible and recognizable. 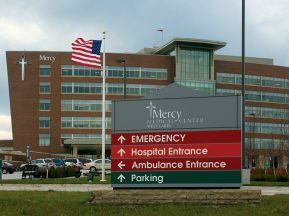 ASI accomplished the project under strenuous deadlines due to the planning of a grand opening of the facility that was also essential to the marketing of the facility to future residents.